If you have a jumbo mortgage on your home and you want to lower your interest rate and your monthly mortgage cost, then you may want to consider refinancing out of a jumbo loan into a conforming mortgage to take advantage of lower rates. In most parts of the country, if you want to borrow more than $417,000 in a home mortgage, you will have to take on something called a jumbo mortgage. A Jumbo mortgage is a mortgage that exceeds the limits set by Fannie Mae and Freddie Mac and, as such, is harder for banks and mortgage lenders to sell on a secondary market. There is more risk for lenders in making jumbo loans because they cannot be sold as easily and because of the larger amounts involved. As such, jumbo loans typically have a higher interest rate than loans taken by borrowers who are able to qualify for conventional loans. In order to refinance out of a jumbo loan into a conforming loan, your new loan amount will need to fall below the loan limits for conforming loans. In all but a few very-expensive parts of the country, this means that you will need to borrow no more than the current $417,000 conforming loan limit. If your mortgage balance has fallen below that amount, or if you are able to pay the difference to bring your new mortgage down to this level, then you should be able to refinance out of your jumbo loan into a conforming loan. When you consider the new amount you need to borrow and whether it will be below the limit or not, don’t forget to take into account closing costs associated with the refinance. These closing costs can sometimes total several thousand dollars as you will need to pay for an appraisal, bank fees and other costs of refinancing. If you are not yet below the $417,000 limit and you cannot come up with the money to pay the difference to fall below that limit, you typically will not be able to refinance into a conforming loan. 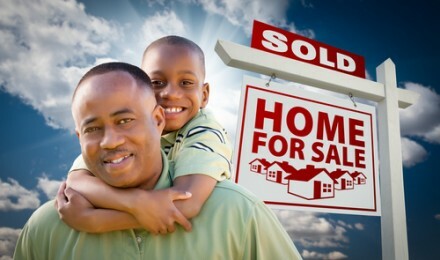 While some people explore creative financing options such as taking a first mortgage for a conforming loan (i.e. a mortgage up to $417,000) and then a second mortgage for the remaining balance owed, these types of creative financing loans are difficult if not impossible to find in refinance situations. Once you’ve determined that you can bring your mortgage down below the magic limit, the next step is to determine if refinancing to a conforming loan will save you enough money to be worthwhile. You should look at your existing loan to see if there are any prepayment penalties or any limits on refinancing. For example, you may need to refinance with the bank that made your original loan. If you do not have such a limit, then you can shop around to different lenders. The process of shopping around should involve finding out what interest rate you will pay for your refinanced conforming loan, as well as what the closing costs will be. Based on your new interest rate if you refinance, you can figure out how many months it is going to take you to repay the amount of money you spent to close on the new mortgage. For example, if you save $200 a month due to the lower interest rate of the conforming loan but if your closing costs were $2,000, then it will take you 10 months to recoup the costs of the new loan before you recover any savings. 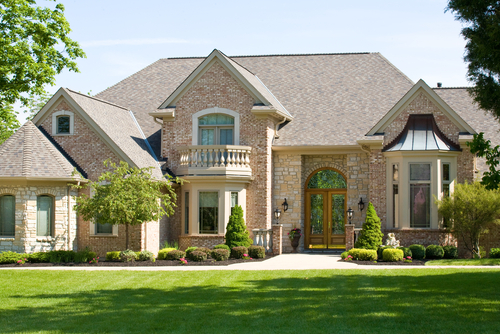 Think about whether you will be staying put in the house long enough to recoup these costs. This article was first published on http://moneyprime.com. 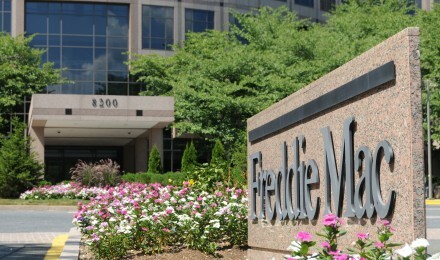 What Will The End Of Fannie Mae Mean For Rates?